The adventure begins, right on your doorstep.. 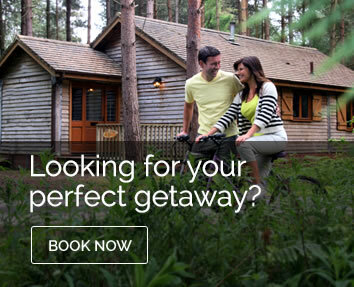 Discover what's cooking at Tykes..
Griffon Forest Holiday Lodges have all you need for a perfect stay. You can simply unwind in the comfort of your own lodge or use it as a base for days out with your family to visit historic York, the Yorkshire Dales, Moors and the beaches of the Yorkshire coastline. 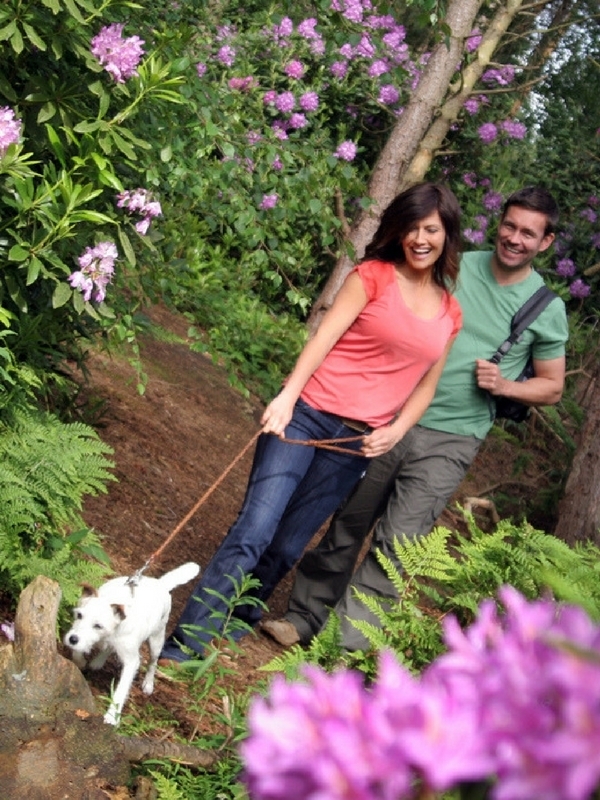 Explore the network of short walks on your doorstep. We have 3 marked trails for you to follow. The shorter Yellow and Blue trails are both just over 2km and have a mixture of woodland and open fields. Our Orange trail of 5.3km, takes you around the whole site with views over Sandburn Halls 18 hole golf course. There are lots of other connecting paths and trails for you to explore. Griffon Forest borders onto Strensall Common, a large area of land with trails that include woodland and rare lowland heath. 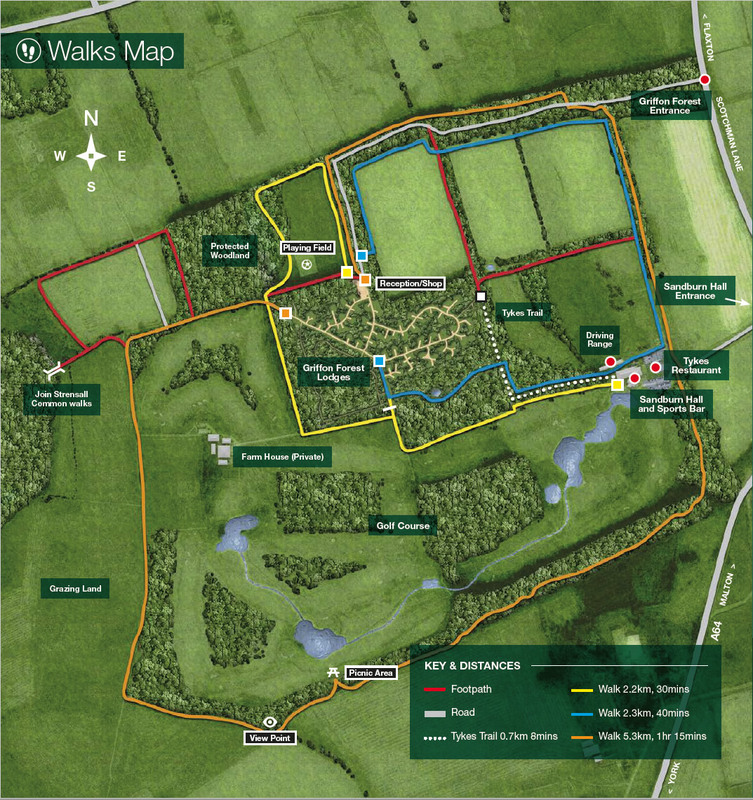 Part of the common is managed by Yorkshire Wildlife Trust due to the wonderful variety of birds, animals and plants. 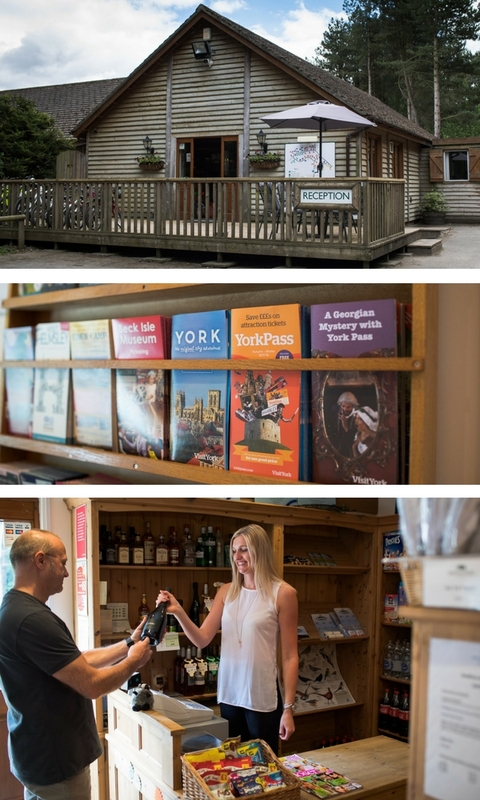 Your first welcome at Griffon Forest, the reception and shop are situated next to the visitor car park. 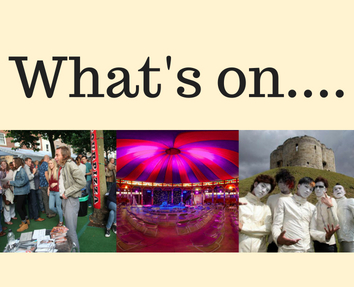 We have lots of information of things to do and see in the area with our staff on hand to offer any advice you may require. Our shop has a small selection of groceries, wine, beer, spirits, champagne, fresh meat from our local butcher, ice cream, milk, BBQ fuel, toiletries, sweets, snacks plus magazines and newspapers are available to order. Monday, Friday and Saturday – 9am to 6pm. Tuesday, Wednesday and Thursday – 9am to 5:30pm. Sunday – 10am to 12 noon. Around the Griffon Forest site there are a number of lanes perfect for a spot of cycling. Cars around the site are few and are restricted to the access roads leading to the lodges making it a safe area for adults and children to take to their cycles. 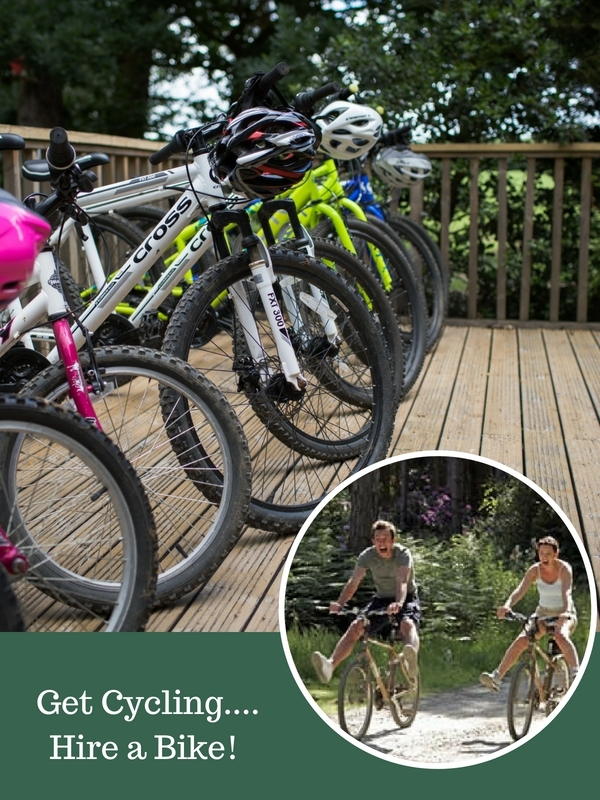 We also offer bike hire from Griffon Forest Reception and Shop. Bike hire is £7 for half a day or £12 full day, including bike lock and helmets. Hire our trailer for toddlers that can be attached to an adult bike or we have a selection of children’s bikes available, also smaller bikes for the younger ones. If you’re looking for good food made with local produce and a big Yorkshire welcome, take time out to visit Tykes (approx. 10 minutes walk). 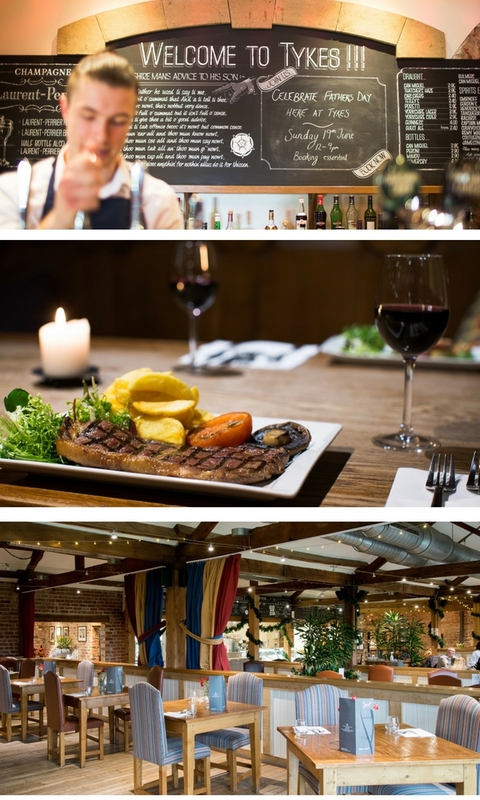 It’s the ideal place for lunch, evening meal or just a drink or coffee at the bar. The relaxed and friendly service ensures a great dining experience for all the family. Children are welcome any time and there is even an area for you to dine with your dog! 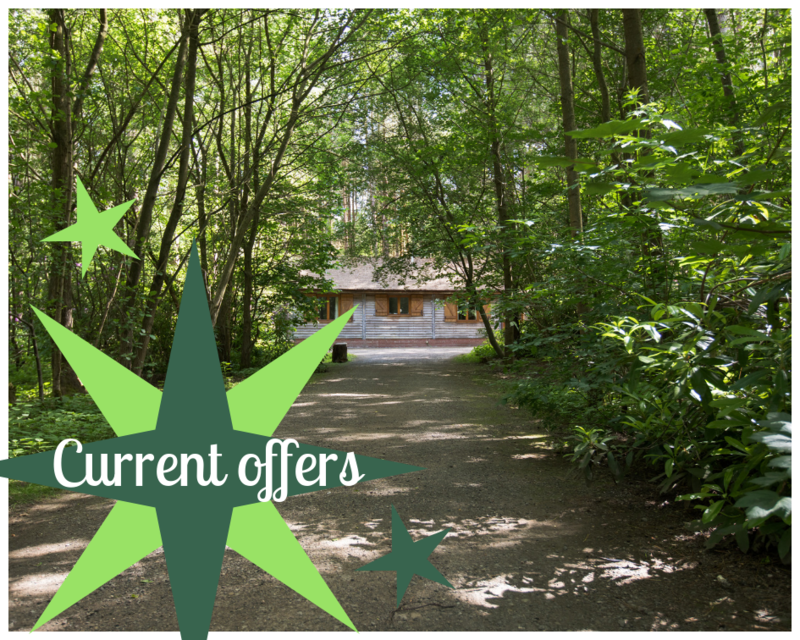 Plus..... As a Griffon Forest guest you also get 10% off your total bill. To get there simply follow the Tykes Trail through the woodland. Tykes is open 7 days a week from noon, serving food all day. 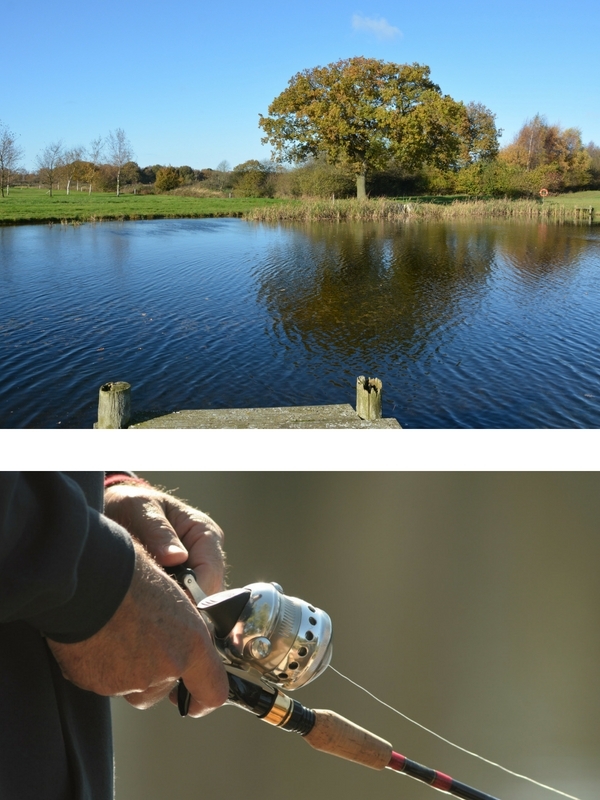 For the experienced fly fishermen we have a well-stocked trout lake on the edge of the golf course. Adult day tickets are £10. Parent and child day tickets are £15. Tackle can be hired at a cost of £5 per day. Anyone over 12 should have a valid Environment Agency rod licence. YO32 9SU Tel: 01904 768774. A FRESH APPROACH TO GOLF! Please note that from March 2019 the driving range is unavailable until further notice. In our sports bar we pride ourselves on creating a relaxed and welcoming atmosphere. Griffon Forest guests recieved 10% discount from the bar menu or drinks. 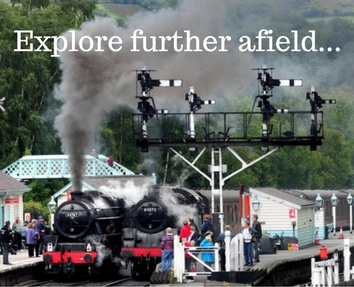 Ready to explore further afield? Griffon Forest is ideally situated in the heart of some of England’s finest countryside, the Yorkshire Dales and York Moors. Or more locally you could visit the stunning Castle Howard or a little further along the A64 and you will arrive at the east coast. 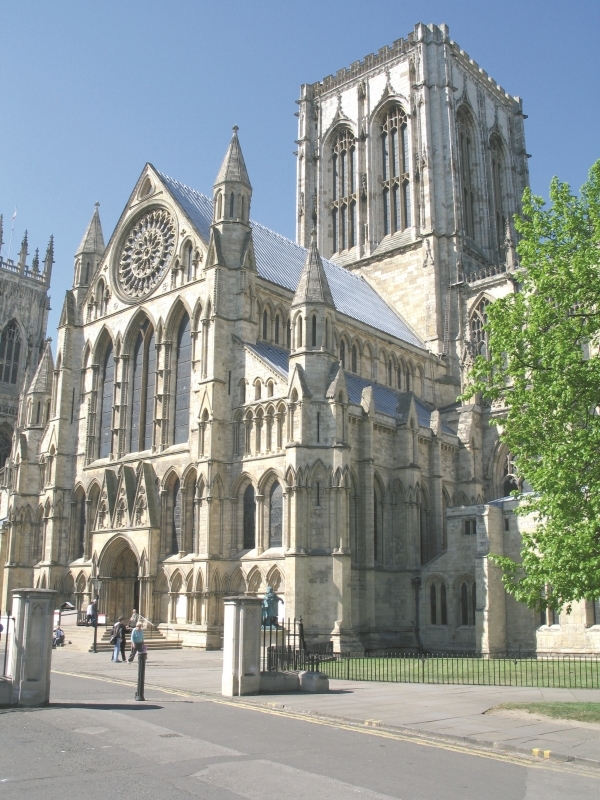 Visit the vibrant historical city of York, only 8 miles away. Providing a host of attractions and the opportunity to shop 'til you drop during the day and dine out or party at night its a must on your list!